"Good quality lessons and great support make it a solid course"
Transparent Italian is an excellent program for learning the Italian language. Today, Italian is the closest language to classical Latin, the most common language spoken in ancient Rome. If you want to visit countries like Italy, Malta, San Marino and the Vatican City as well as parts of Switzerland, France, Croatia and Slovenia then learning the Italian language before going there will do a lot to enhance your experience in these countries. If you are a foreigner planning or assigned to work in these predominantly Italian places then it is vital for you to learn the language beforehand. Also, in learning the language you will be able to communicate easily with over 200 million Italian speaking people all over the world. Transparent Italian Premium Edition language learning software is a course with a lesson plan designed for quickly developing fluency with conversing in Italian. Learn at your own pace if you want but the program suited especially for people who want to learn the language fast. The lessons start with word pronunciation and basic vocabulary then quickly progresses to more advanced but practical aspects of conversation, grammar and reading. With Transparent Italian Premium Edition it was easy to learn the Italian language. After finishing every lesson I soon find myself easily communicating in Italian. With Transparent Italian I enjoyed the benefit of a full-motion immersion video combined with native speaker audio showing me how to correctly speak the words along with the facial expressions and emotions that normally accompany the words or phrases. I especially learned a great deal from the interactive conversation practice. 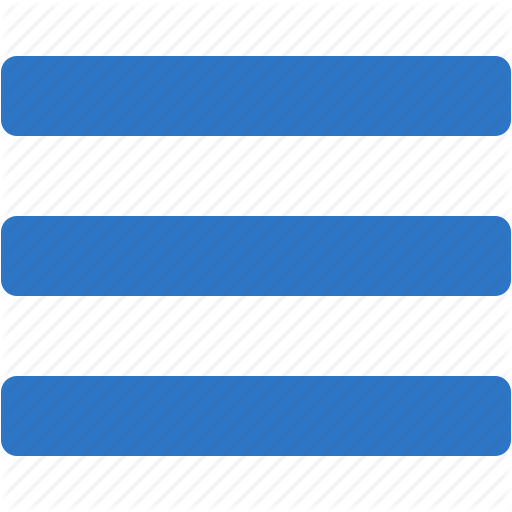 Transparent Italian Premium Edition uses the MP3 audio format so I can load my flash card lists and listen to it while I am driving to work or to the gym. Having the program will enable you to take advantage of online tests and tracking where you can personally check your progress. The interactive games are all very useful because while it looks like games but it is an integral part of learning the language in a fun way. Transparent Italian Premium Edition has aided me in quickly building and retaining an Italian vocabulary base while developing comprehension and learning to express myself, as well as read and write in Italian. The program also teaches common parts of speech including verbs, conjunctions and prepositions in Italian as well as uniquely Italian terms and figures of speech, such as the contrast between short and long consonants. It also teaches how to ask questions which is essential and how to express duration with present tense. I also learned how to apply the language in situations like meeting and greeting people, shopping and especially bargaining which is my favorite part, weather and seasons when I want to start a conversation, asking for directions, asking for the time, taking a taxi, and a whole lot more. The program is the best of its kind. 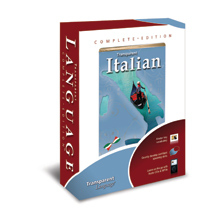 Transparent Language, the developers of the software, also offers the Transparent Italian Complete Edition which combines the Premium Edition with the BYKI Deluxe 4 and Everywhere Audio for a more comprehensive learning experience. In conclusion, Transparent Italian Premium Edition is the best way to learn the Italian language in a fun manner. Using it enabled taught me essential conversational skills and I was able to build my vocabulary very quickly. It is a most ideal software for you if you want to visit Italian speaking countries and regions. If you're looking for a similar but newer course at a lower rate, I do recommend checking out Rocket Italian.